FairLifts, working with a global network of affiliates, schedules superior helicopter lift solutions in Grand Rapids, Michigan. FairLifts ensures cost-effective and timely helicopter lift services to companies and individuals, specializing in construction lifts, heavy lifts, air crane support, medical and emergency transport, and freight and cargo transport. 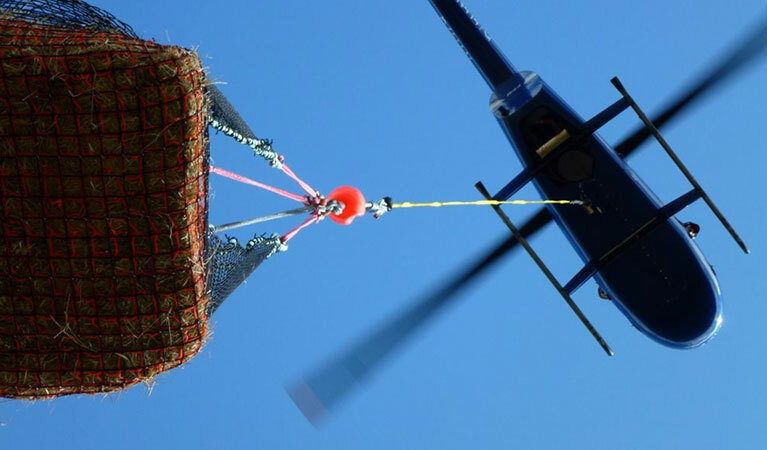 A team of experienced agents will assist you with all the information and options you need, including helicopter lifts for projects involving pipeline placement, wildfire containment and extinguishing, oil and gas resource conveyance, heavy lift operations, and sensitive freight and cargo transport. FairLifts works to offer the best in helicopter lift services in Michigan. Did you need a construction helicopter quote yesterday? Grand Rapids, the second-largest city in Michigan, is one of the country’s foremost furniture-manufacturing centers. Nicknamed Furniture City, Grand Rapids is also home to thriving healthcare, information technology, automotive, aviation, and consumer goods manufacturing corporations. Top companies include American Seating, Steelcase, Haworth, Herman Miller, the Kindel Furniture Company, the Hekman Furniture Company, GE Aviation Systems, Spectrum Health, Lemmen-Holton Cancer Pavilion, Butterworth Hospital, and the Van Andel Research Institute. FairLifts coordinates helicopter lift solutions for industrial and transport projects, including freight and cargo transport, construction lifts, heavy lifts, and medical transport, among many others. Our team is standing by to get you a fast quote on your helicopter lift job! FairLifts, working with an extensive network of helicopter lift affiliates, arranges leading heavy lift aircraft, as well as, expert FAA-certified pilots, for heavy lift, construction, transport, and freight and cargo projects. Servicing an array of industries, FairLifts reserves superior helicopter lift solutions for critical industrial and transport projects. Construction helicopters are available in Grand Rapids to collaborate on construction sites in planning, building, demolition and cleanup activities. To place heavy objects, transport crews, to deliver supplies and equipment, helicopter lifts are an effective and cost-efficient solution for projects in areas where ground cranes and other forms of transportation cannot arrive. Heavy lift helicopters are available in Grand Rapids for large heavy lift projects, including timber transport, construction activities, and power line placement, among many others. An affordable and optimal solution to complex heavy lift projects, helicopters are the first choice of companies on a strict timeline. Freight and cargo helicopters are available in Grand Rapids to deliver sensitive and fragile freight or cargo to remote areas. Specialized in lifting and transporting cargo to offshore rigs, ships or hard to reach manufacturing areas, freight and cargo helicopters are chosen by an array of industries to tackle complex lift operations. 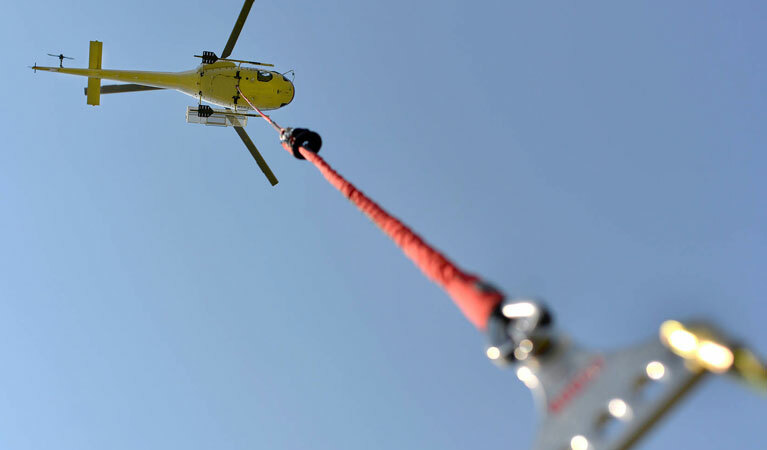 Emergency helicopter lifts and agricultural solutions are available in Grand Rapids to transport water supplies, spray crops, prevent frost, extinguish or control forest fires, carry out land surveys, and provide emergency medical transport. Available in less than a few hours, emergency helicopter lifts and agricultural services provide time-sensitive solutions. To proceed with the reservation process or solicit more information, contact one of our professional customer service agents at 1-800-555-5555, or complete the form on our contact page, and a representative will contact you within 24 hours to provide the help you need.